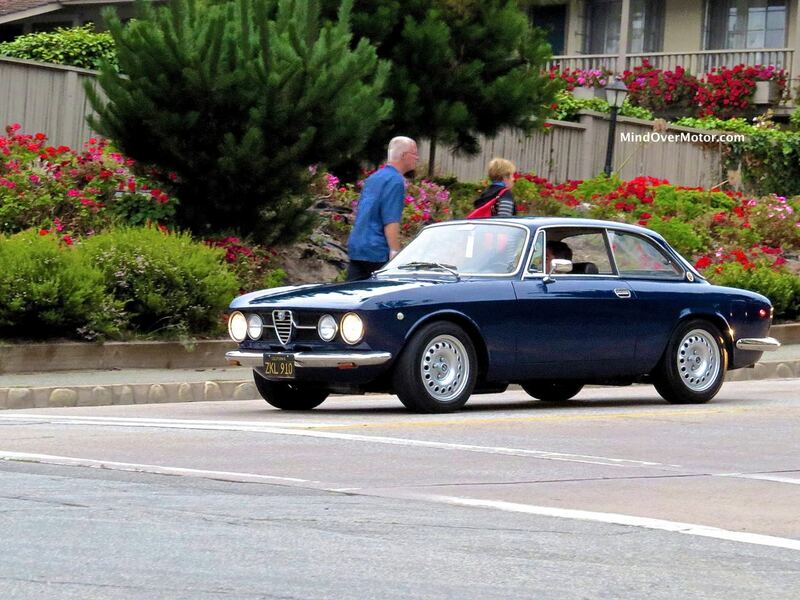 Alfa Romeos are always welcome in the sun-kissed, blessed land of California. 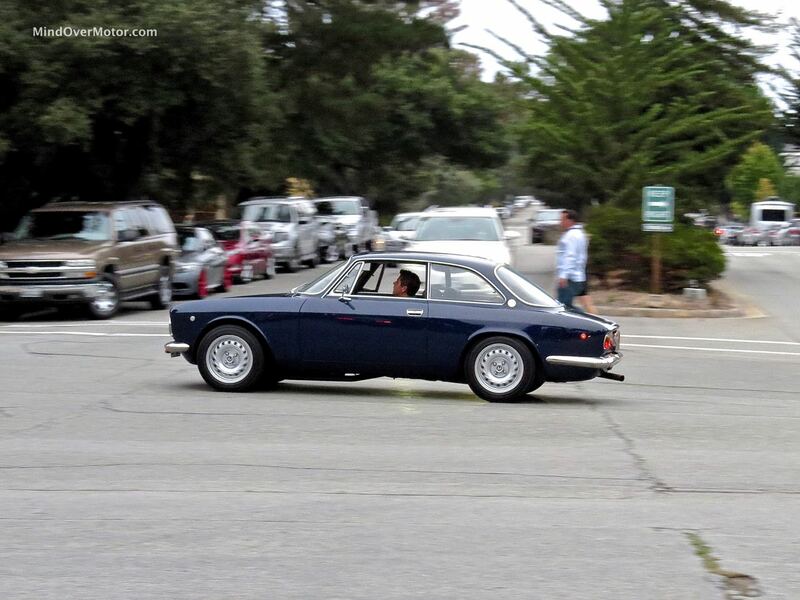 Carmel is full of fantastic cars, and this wasn’t the first Alfa I saw that caught my attention, the other being another Guila (a 1300 Junior Zagato just downhill from this intersection). This navy blue example was fighting for attention among Vipers, 458 Italias, 599s, and the odd Lamborghini Gallardo, but I don’t need a classic like this little number to fight–it had my attention immediately. The dark blue finish stood out starkly from the gray pavement and drab rental cars surrounding it during Monterey Car Week. The little lines and gorgeous headlights accentuate this particular car’s finish. Enjoy the photos.